Vice President Leni Robredo, photo from Get Real Philippines! 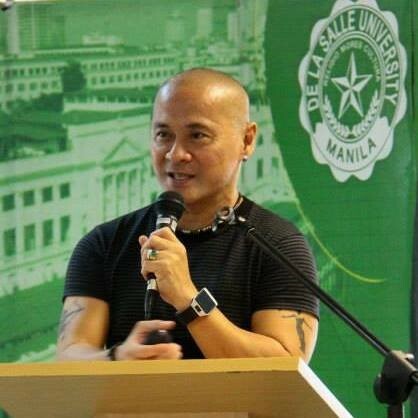 Political analyst and former De La Salle University professor Antonio Contreras said that Vice President Leni Robredo has a pending case that could remove her from office. Contreras said that the only way to get Robredo out of her post is not through extra-constitutional means, but through a legal process. 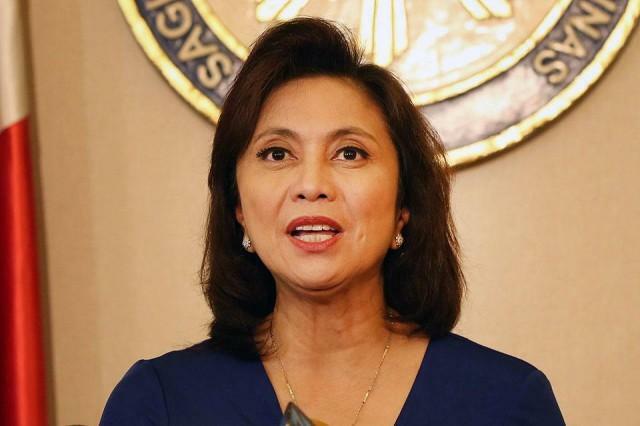 Robredo has a case at the Commission on Elections filed by spouses Villafuerte. The Vice President allegedly accepted foreign contributions for her campaign for Congress in 2013. The money was allegedly provided by Loida Nicolas-Lewis, and while she is a dual-citizen and could make campaign contributions, she herself admitted that the funds were solicited from United States nationals, rendering it as foreign contributions. "This is an election offense, and anyone found guilty of it is perpetually barred from running for public office." Contreras said that should Robredo be proven guilty, she will be disqualified to run for elections, the 2016 elections included. Contreras said the case is being looked into as of now. There is another way Leni Robredo can be taken out of the post she occupies, not through an extra-constitutional means, but through a legal process. She has a pending case at the COMELEC filed by spouses Villafuerte, for allegedly accepting foreign contributions for her 2013 run for Congress. The allegations is that while the monies were coursed through Loida Nicolas-Lewis who remains to be a dual citizen, and hence is not barred from making campaign contributions, Loida is allegedly on record to have admitted that such monies, or part of it, came from solicitations from US nationals, which would technically render it as the same as a foreign contribution. This is an election offense, and anyone found guilty of it is perpetually barred from running for public office. If Leni Robredo is found guilty, she would be disqualified to run in any elections, including the VP elections in 2016. During our radio program Karambola, where Chairperson Bautista was our guest, I asked him on this issue, and he promised that he will take a look into this case. Well, let us hope he will, even as we should continue to pressure COMELEC to act on this case with fair dispatch.